Travel & Vanabus – Documenting a mindful approach to luxurious living and responsible consumption. Continue Reading "About Travel and Vanabus"
420 week is back and Denver is ready to celebrate! There are so many options this year (especially on 4/20 itself) that I had to narrow it down the ones I liked the most. You can probably find me at a few of these throughout the week, or see the vanabus nearby. Stop and say high, we love to sesh! Continue Reading "Best 4/20 Week Events in Denver, Colorado"
The end of our 90 day, 420 Road Trip. Continue Reading "The end of our 90 day, 420 Road Trip." Van Life Adventures. Three Months In. Our van life was coming to a head and we agree, the last month was probably our favorite. We took a lot of time to be alone the last month, really growing together and figuring out our next steps in the vanabus and in life. Sometimes, that meant arguments, other times it meant deep conversation over a few beers and beautiful sunsets. This is just the first part of the last month of our adventure. Continue Reading "Van Life Adventures. Three Months In." Slowly plodding our way back into Phoenix with our gasket on it’s last leg, we pulled up to the post office around 11:30. If you are ever on the road, using General Delivery is the way to go. All you have to do is find the main post office in town, have your mail address to you at the address in care of, “General Delivery.” The post office will hold your mail for up to 30 days. Continue Reading "Van Life; Month 2, Part 2"
I feel at home, but in a very different way than I ever have. It is harder to live on the road than it is to live in a home, no doubt. Somehow though, living this way is ever so fulfilling. Like I’ve earned my hot shower, the warm food, the California King bed, even the cross breeze through the windows. 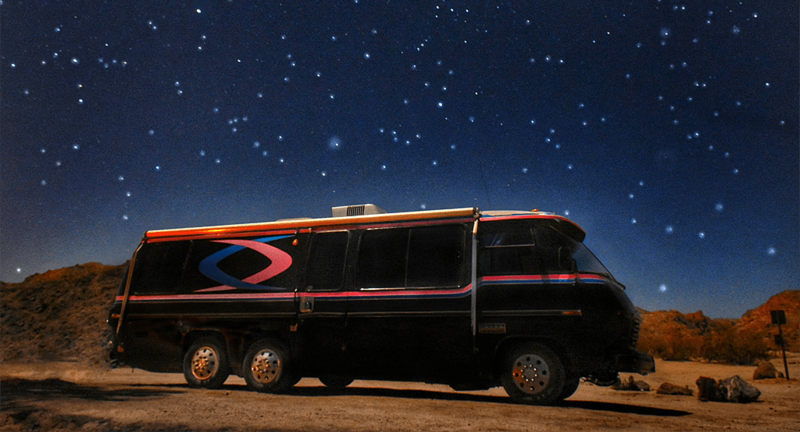 Continue Reading "Van Life: Month 2, Part 1"